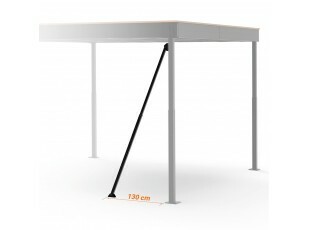 The Stability Brace XL is an inclined bar that is placed in a column of the Mezzanines XL. 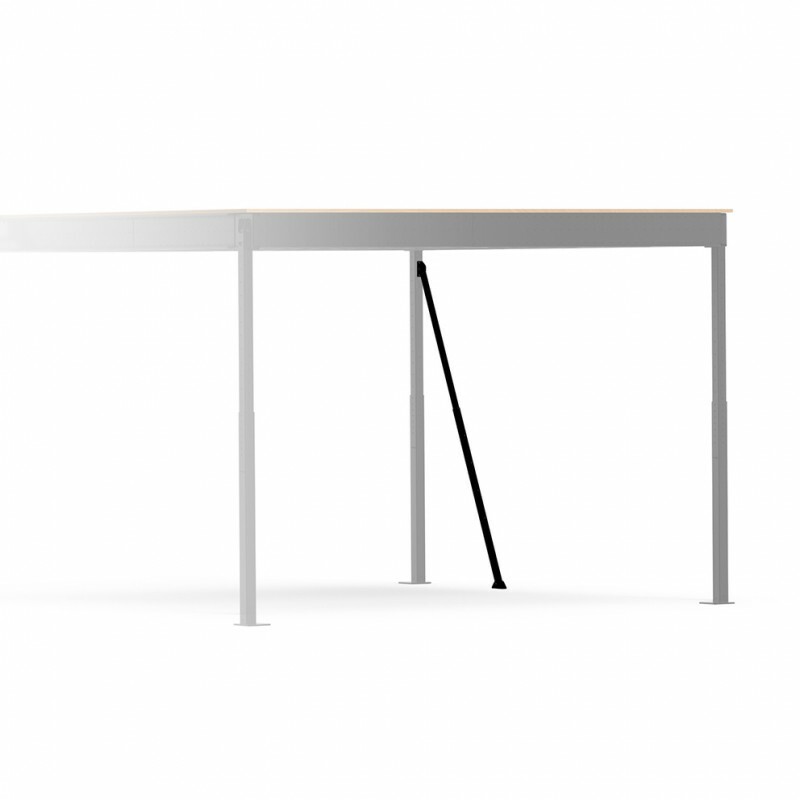 It ensures the lateral stability in a determined side and direction. 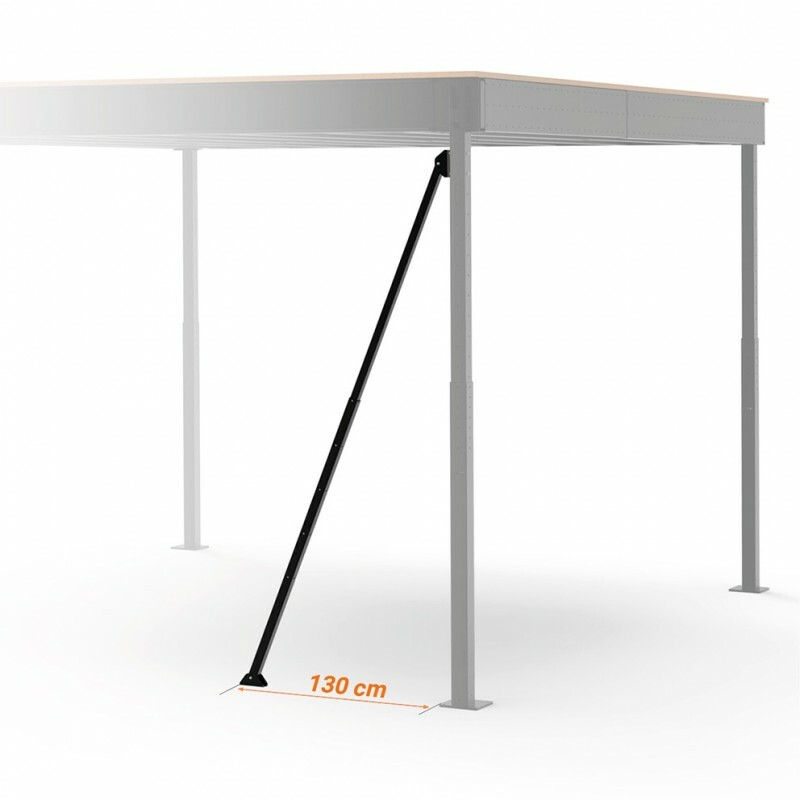 It consists of a telescopic extensible bar that is joint to the column in its upper side. 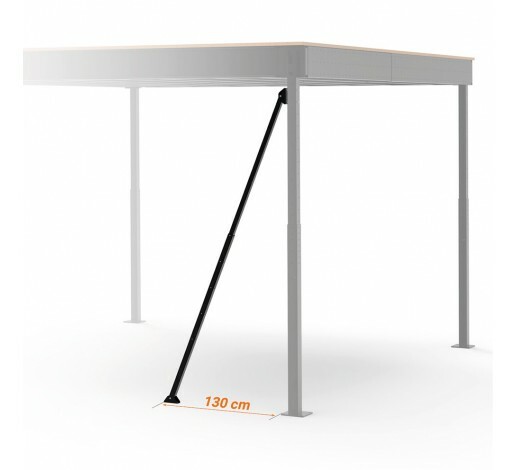 The bar is fixed to the floor at a distance of 1,3 metres from the column base plate removing, this way, the movement of the mezzanine in the side where it is installed. 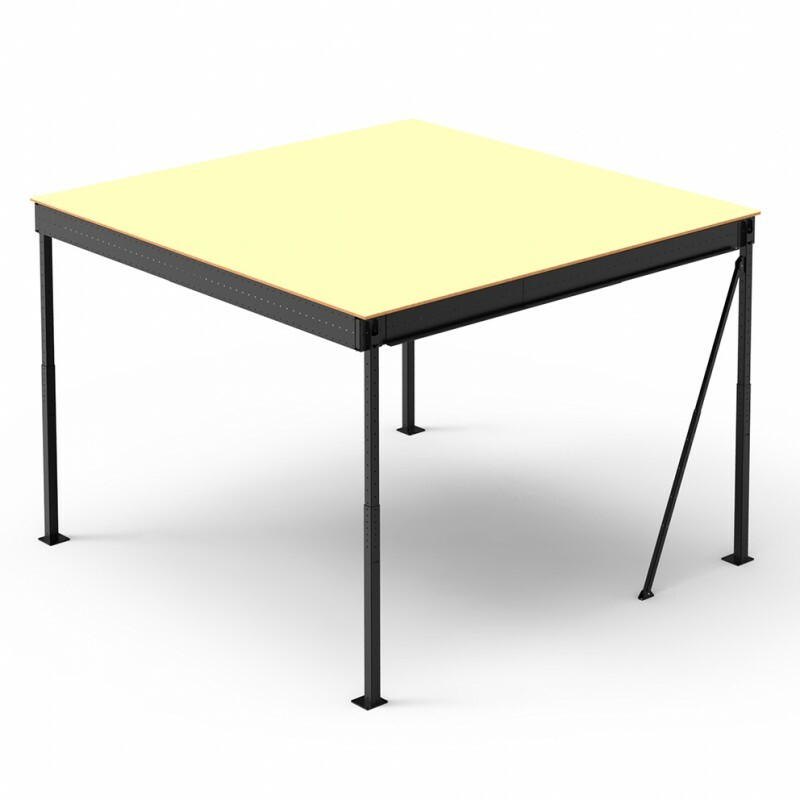 Depending on the configuration of the mezzanine, extra braces or any other stability systems could be necessary. The fixation of the mezzanine depends on its configuration and on the place it is assembled. 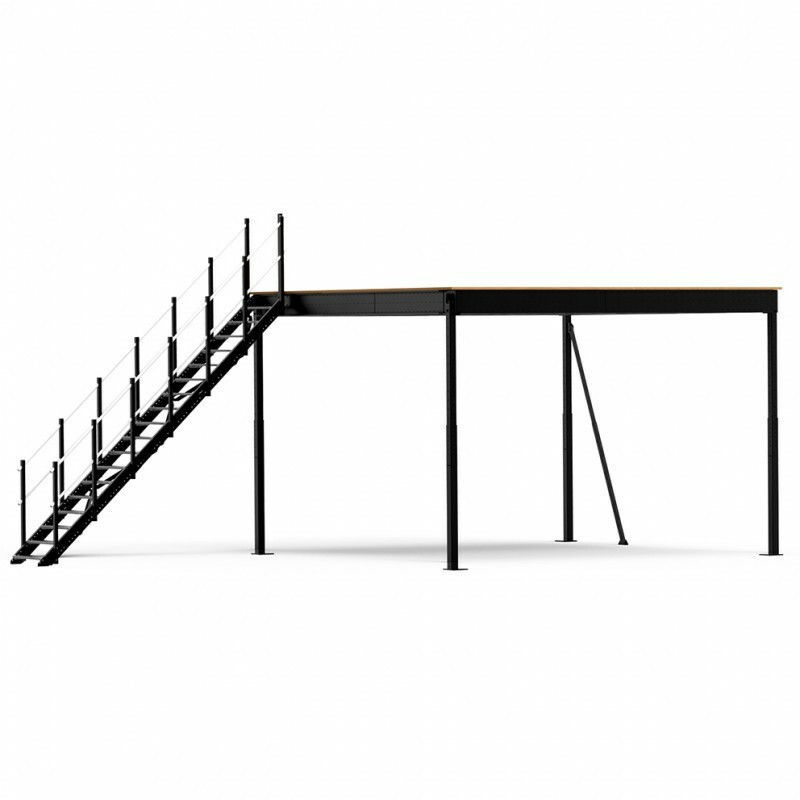 It is necessary to stabilize the mezzanine as shown in the following section https://tecrostar.com/en/faqs/installation/attaching-the-mezzanine.html using some of the available stability kits.